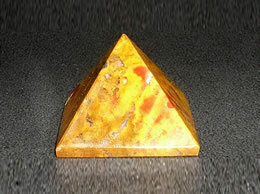 This beautiful green agate is cut and polished to form this pyramid with rounded points. 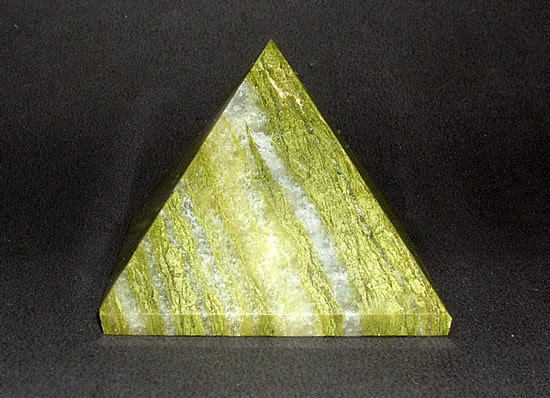 The green agate used to make this pyramid is also popularly known as the stone of abundance and was given its name by Theophrastus, a Greek philosopher and naturalist, who discovered the stone along the shore. 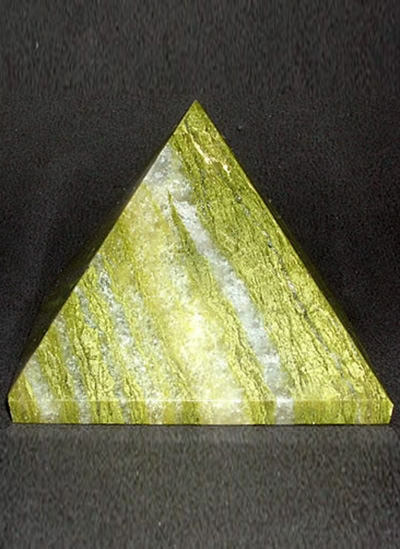 This genuinely AA quality green agate gemstone has natural golden green color scale formations, which adds up to the blissful aura of this beautiful green agate pyramid. 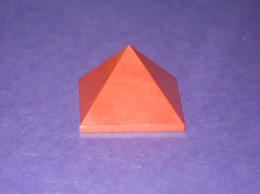 Size – 60 mm. 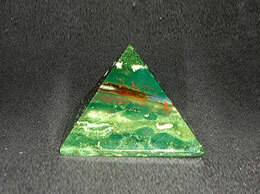 This green agate pyramid helps one achieve a balance of their intellectual, emotional and physical self. 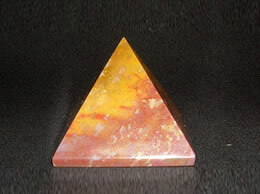 It also brings a balance to yin-yang energies and helps one think and act in a more precise and analytical manner. 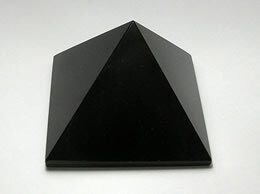 It strengthens the immune system and wards off negative energy. 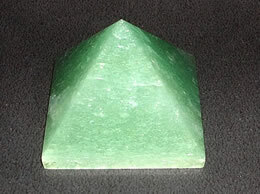 This green agate pyramid helps one focusing on general well-being. 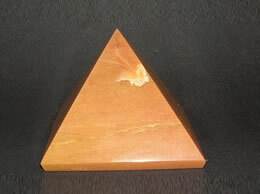 It helps one to analyze and come up with solutions to seemingly complex problems or issues.